Stream, record and share with complete control over those configurations that matter to you the most. RECentral is a powerful yet user-friendly live streaming and recording tool here to help you produce and give rise to your greatest video creations in the simplest way. 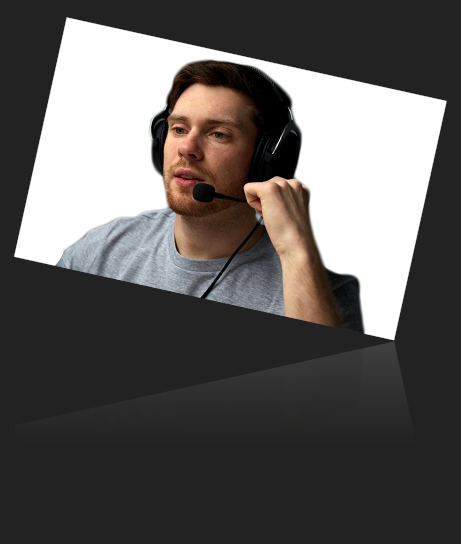 How do you want to stream? If you are looking to get straight down to business, single mode is the right option for you. Many of us are looking to just simply stream or record one single video source, no need for fancy layouts or overlay schemes, and this is exactly where single mode standouts. Streaming and recording is now more stable than ever by completely focusing on the video at hand, allowing for a much lower CPU consumption. More than 20% more efficient than previous versions, RECentral is now faster and more efficient than ever; with hardware encoding supported for selected devices, RECentral allows your CPU to focus on more important task in hand. Enjoy great deal of flexibility while mixing different audio sources and full control over respective audible levels. Easily check all your audio status with Playback Device and effortlessly make your external audio mach your video source at all times with Audio Delay. 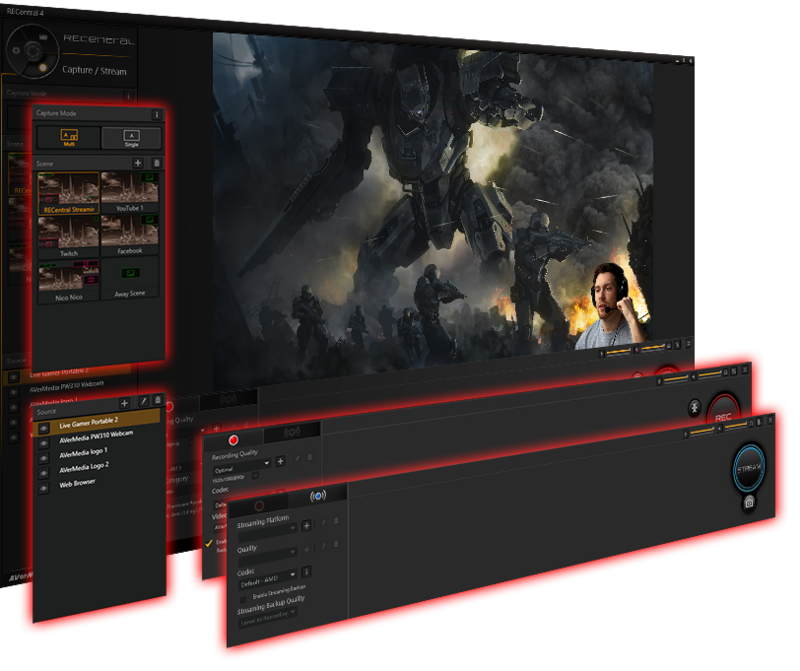 Multi Mode helps you make your broadcast more versatile. Putting at the palm of your hands tools like, Scenes, Source Overlay, Chroma Key, Live Editing and many more to make much more impressive video streams and recording and elevating your video sessions to new heights. Be prepared for any streaming situation. Only you know how you like your layouts, its what makes your content unique and keeps people coming for more. Design multiple scenes according to each possible situation during your streams, game you'll play or even your favorite sharing platform. Switch between them at any time, combine them as you wish, full control at the tip of your finger. Now you can create even richer video content. 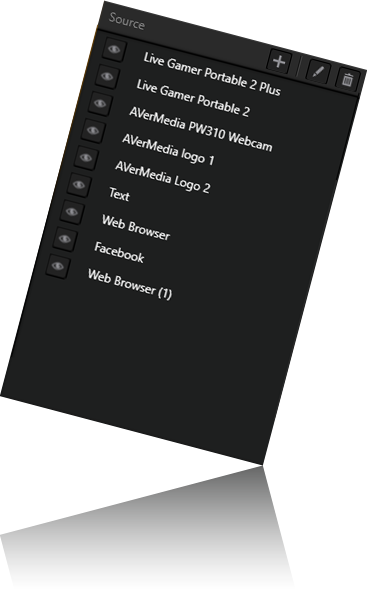 With multiple card support add a number of video sources like, multiple capture devices or webcams. Many multimedia elements such as webpages (Streamlabs, Strexm,TipeeeStream…), scrolling text and images. 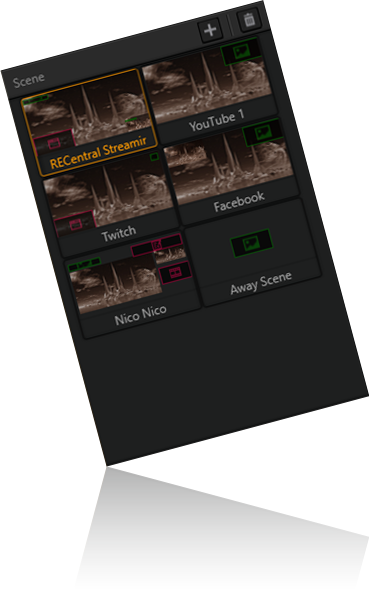 And for those looking to add new tutorials, narratives or new perspectives, RECentral also supports screen capturing. Enough said. In essence, RECentral without a doubt will inspire you take your channel to the next level. The Chroma key feature basically helps you remove your background during a live streaming or record session. Don't have a green screen? No problem. With the flexibility to choose which color hue you wanna work with, use which ever color screen or cloth you have available. Make your video content just that much special and feel more like video production. Live Editing is an exclusive feature for RECentral that lets you choose which segments of the current recording session you really want to keep and record. Instead of keeping long and heavy videos files, before saving the clip just go ahead and edit the file while still in live, making post video editing a lot less time consuming.